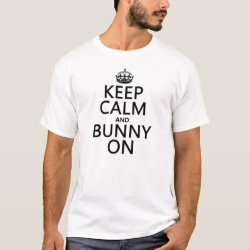 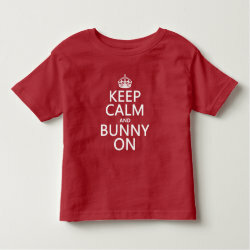 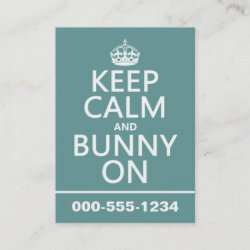 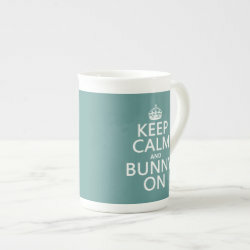 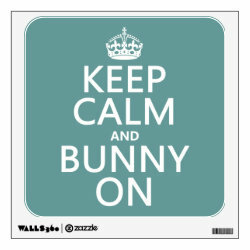 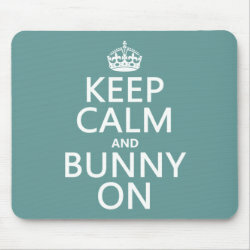 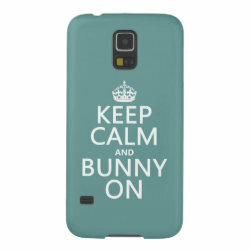 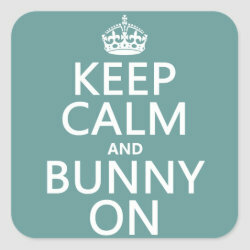 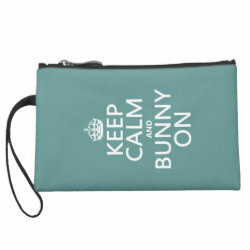 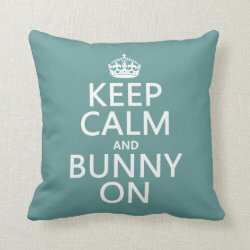 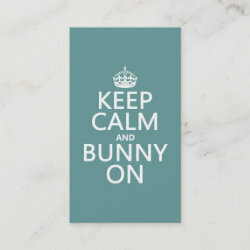 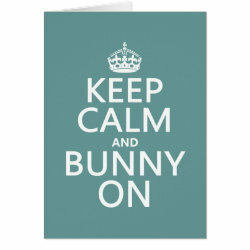 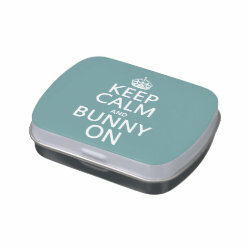 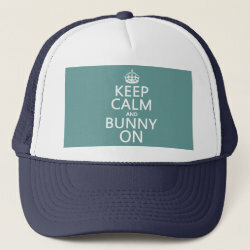 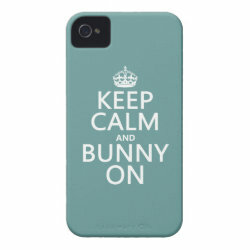 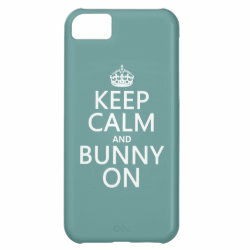 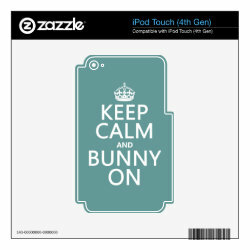 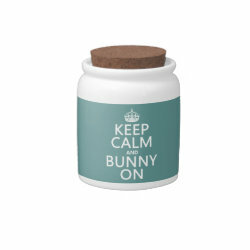 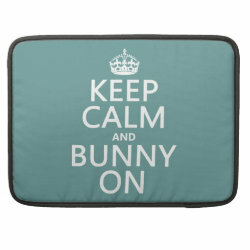 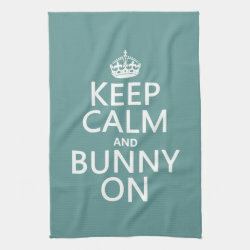 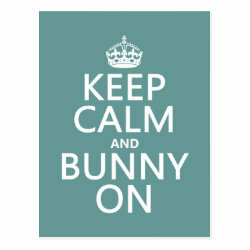 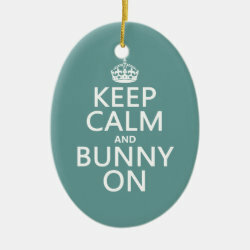 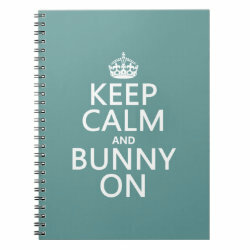 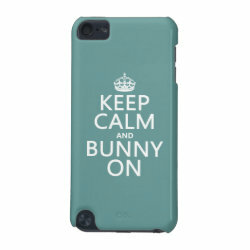 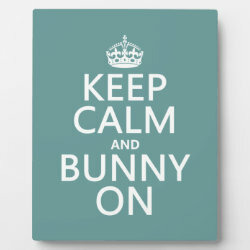 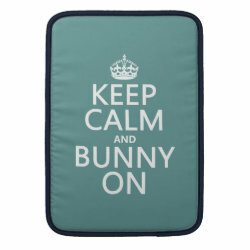 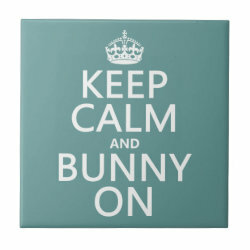 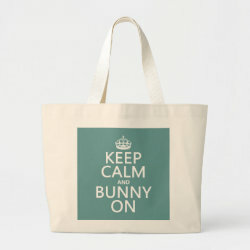 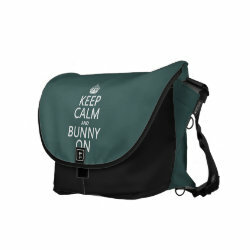 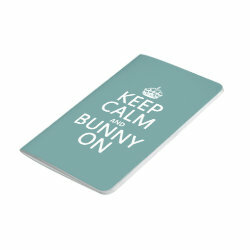 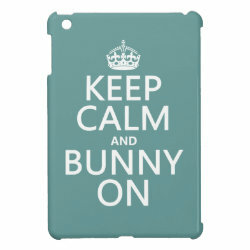 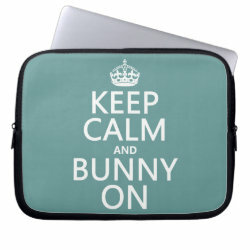 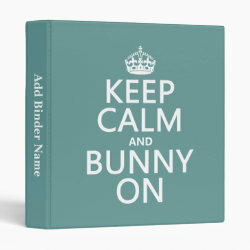 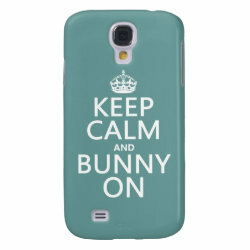 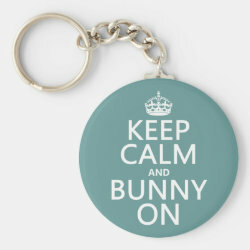 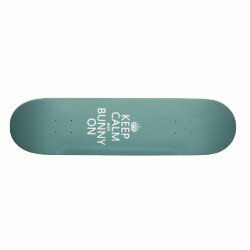 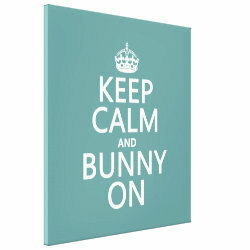 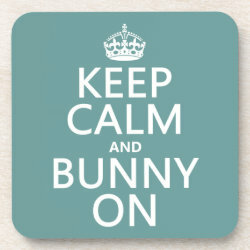 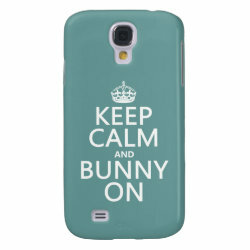 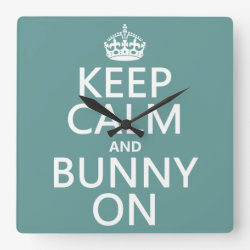 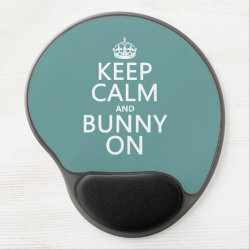 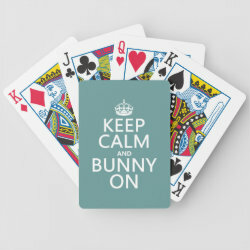 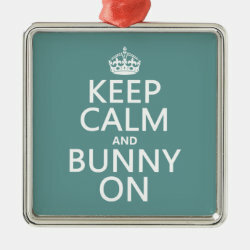 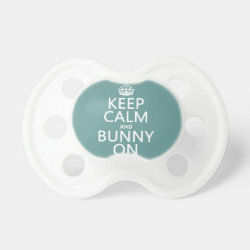 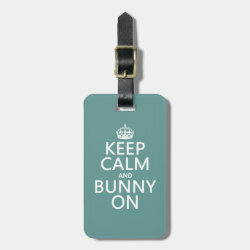 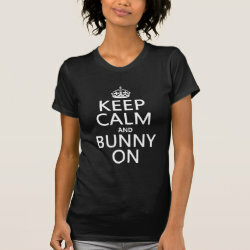 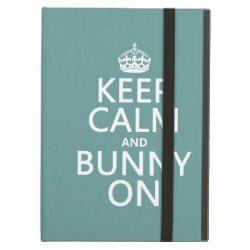 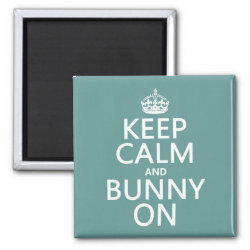 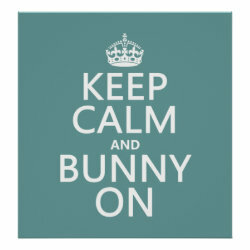 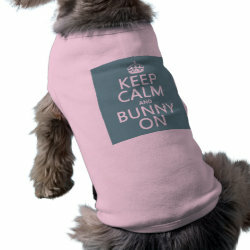 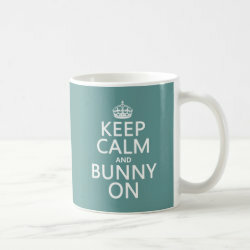 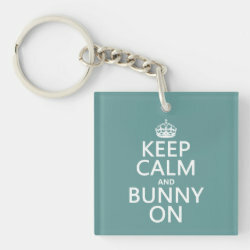 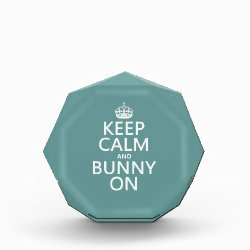 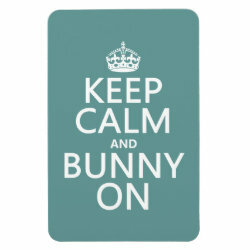 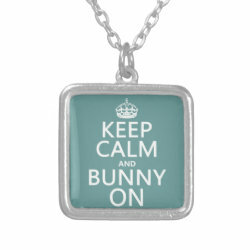 This is great advice for anyone who loves bunnies: Keep Calm and Bunny On. 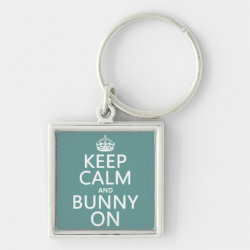 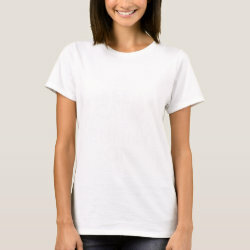 Great gifts here for anyone who loves rabbits or has a pet bunny. 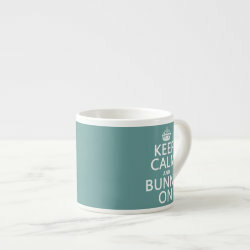 The design is based on the classic Keep Calm and Carry On war posters produced by the British government. 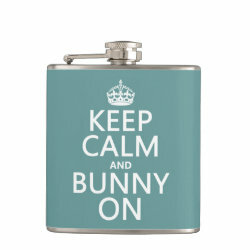 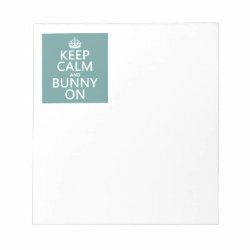 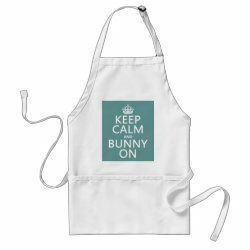 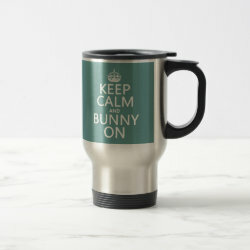 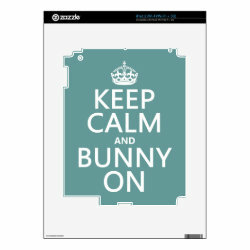 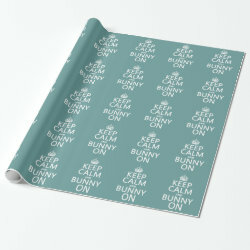 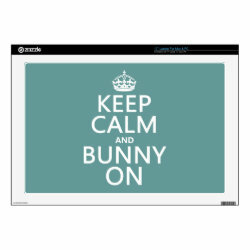 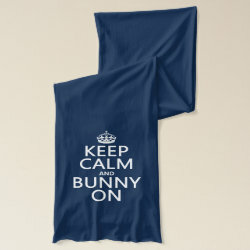 Keep Calm and Bunny On Kitchen Towel 16" x 24"
Keep Calm and Bunny On Vinyl Wrapped Flask, 6 oz.